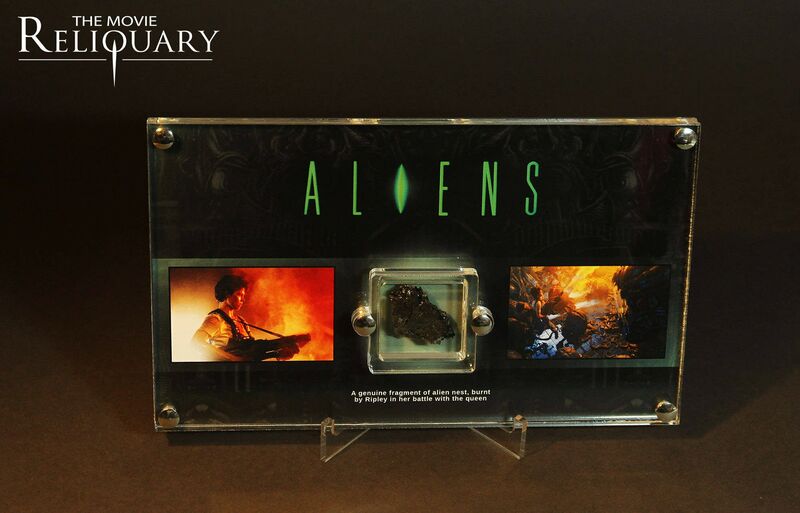 This is a custom made acrylic display containing a fragment of the xenomorph 'nest' from the final battle between Ripley and the alien queen in which the nest and the eggs are incinerated by Ripley's flamethrower. 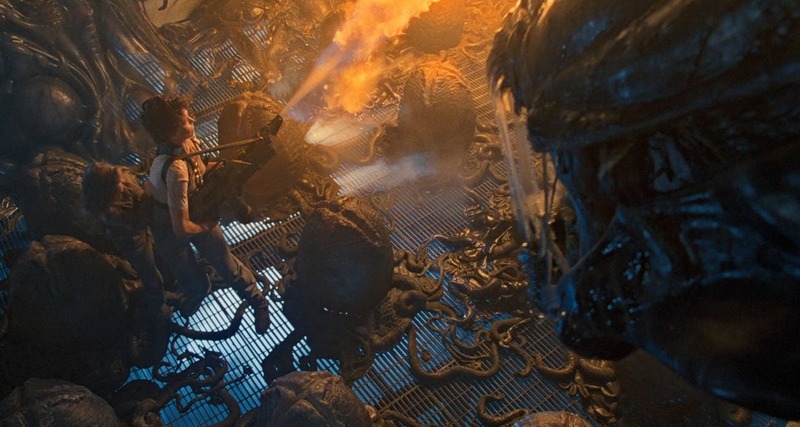 The fragment shows signs of charring from the flames in this scene. The frame comes with one of our Movie Reliquary certificates of authenticity to the rear.